Chrome plating is the process of attaching a thin layer of chrome onto another metal. One of the main reasons for chrome plating is to give an object a lustrous silver finish. 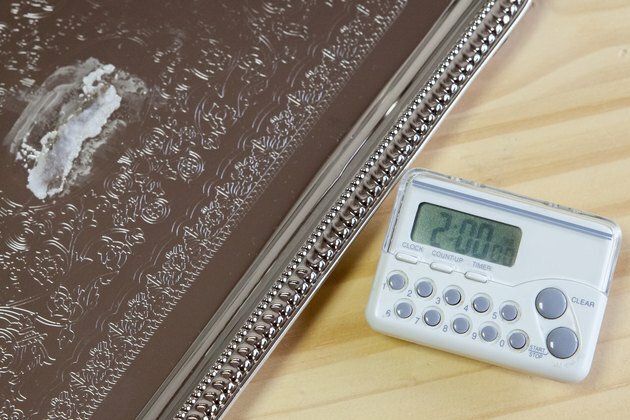 Furniture, decorative objects, small appliances and jewelry are just some of the objects that use chrome plating. As a metal, however, the chrome can form rust. This mostly occurs when the rust-proof coating on the chrome wears off and then the chrome plating gets exposed to moisture or water. Removing rust from chrome plating is a delicate procedure because you don't want to damage or remove the plating. 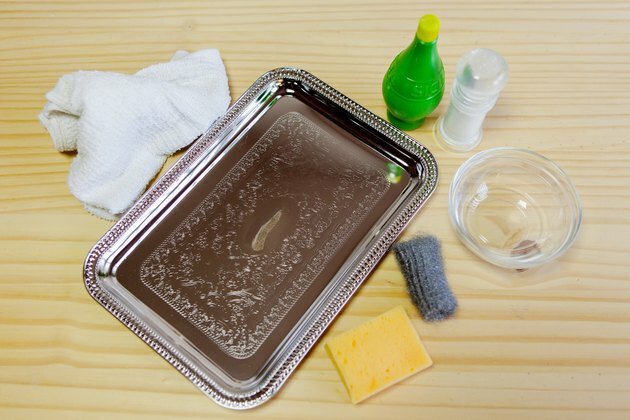 Scrub off the rust gently with a fine steel wool pad. Fine steel wool is effective in scrubbing away surface rust without damaging the underlying material reports Society of American Silversmith website. 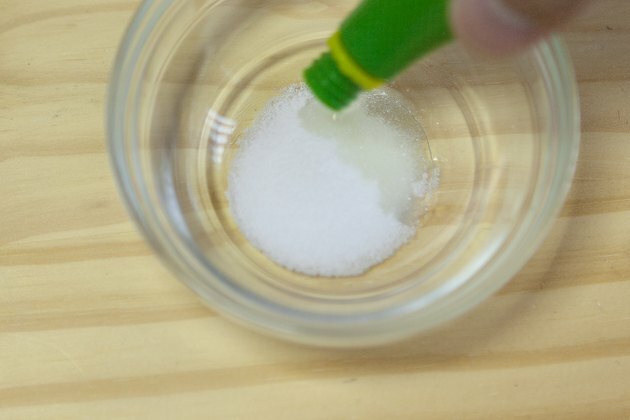 Make a paste in a bowl of two parts lime juice and one part salt. This is a non-toxic and gentle way to remove rust. 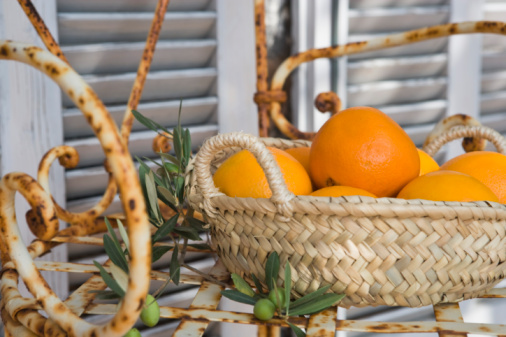 Lime juice has citric acid that helps in removing rust and the tiny grains of salt offer a scrubbing action on the rust. 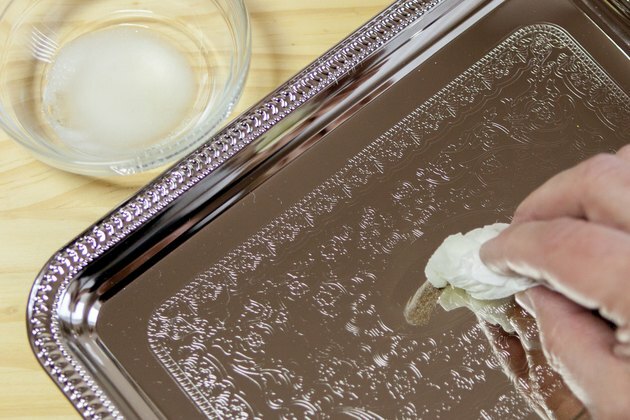 Apply the paste to the chrome plating with a paper towel. Use paste only on the rusted areas. 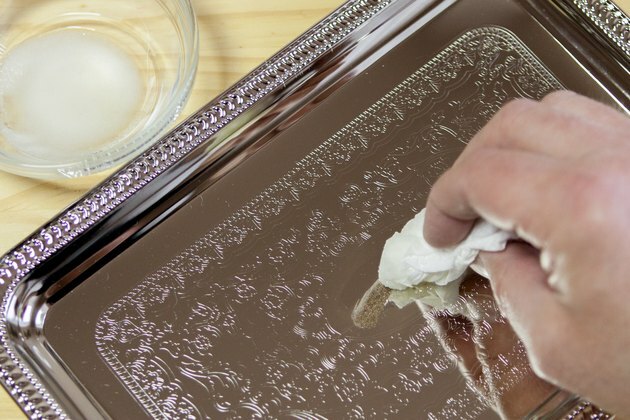 Leave the paste on the chrome plating for two to three hours for best results. 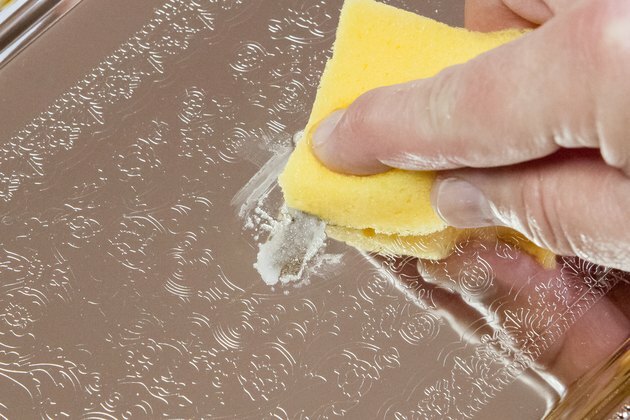 Wet a sponge and wipe away the paste completely. 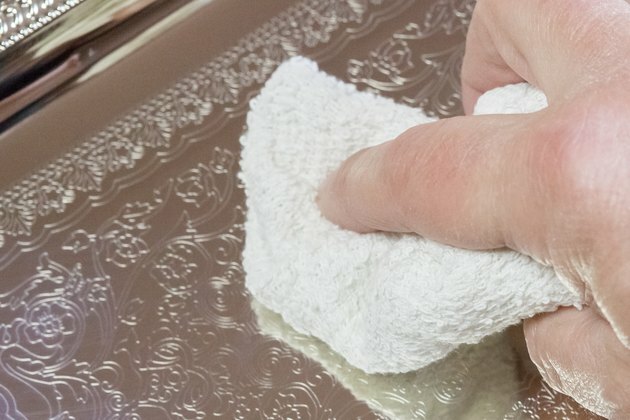 Dry the chrome with a clean cloth or paper towel. Repeat Steps 2 through 5 if rust remains on the chrome plating.